← Why are Sports Clubs a Target for Hackers? 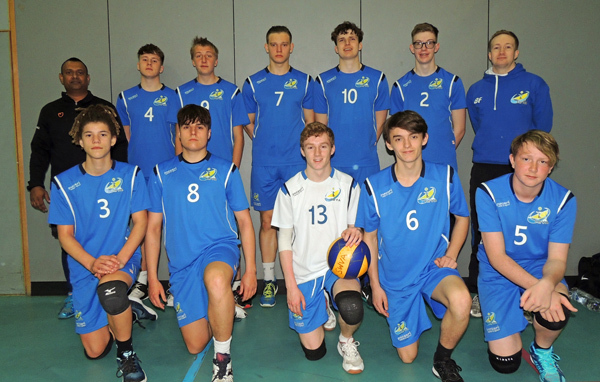 The 2019 SW U17 Boys squad took part in the end of season Exeter Men’s Challenge last weekend. For the players and coaches, it was a great opportunity to experiment with the team line up and play againts a good selection of teams from around the region. Just for the record that team fininished in 8th place.